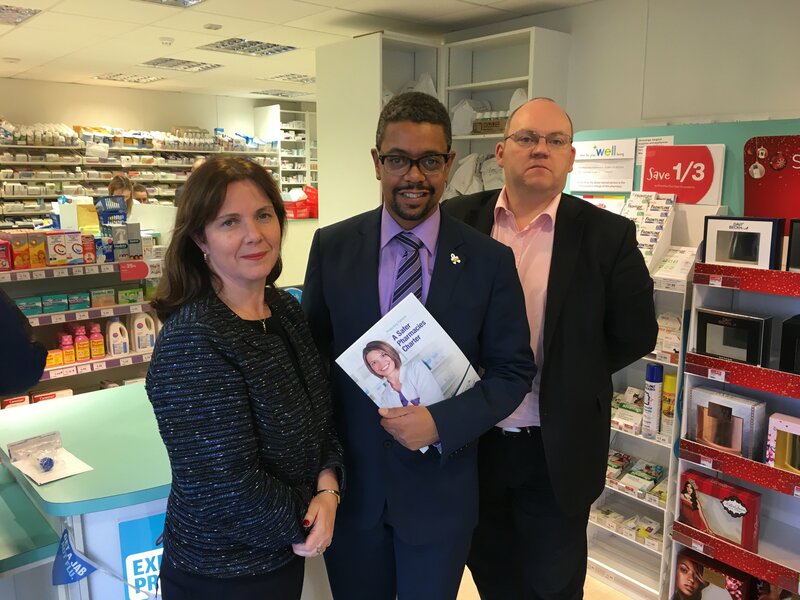 Community pharmacies across Wales will soon receive a copy of the Safer Pharmacies Charter. 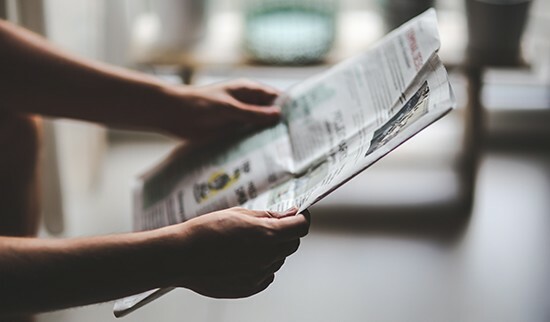 The document, produced by the PDA, outlines seven commitments to improve safety and care for patients, through better working conditions in UK pharmacy practice. 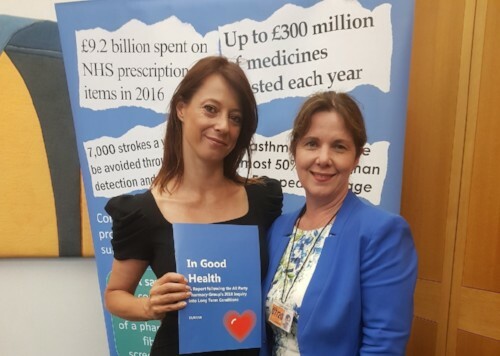 Last week, the PDA were invited to join other pharmacy organisations and pharmacists in parliament for a briefing session with MPs on the role of community pharmacy in supporting people with long-term conditions. 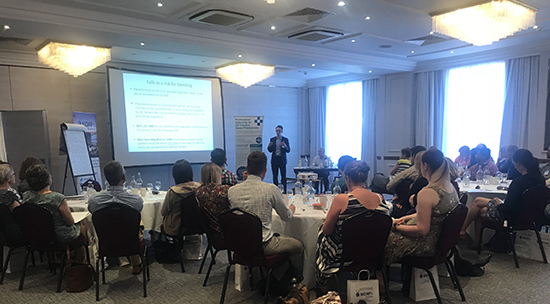 The briefing session showcased how to identify and treat long-term conditions in the community, keeping people healthy and out of hospital, and reducing pressure on GPs and other parts of the health service. The PDA partner with The Clinical Pharmacy Congress (CPC) each year and are proud to announce that the CPC have been awarded an exhibition industry’s Oscar for Best Trade Show (under 2,000sqm). CPC, which will run its eighth edition on 7th- 8th June 2019 at ExCeL London, broke another record at the 2018 event attracting 2,908 pharmacy professionals, making it once again, the largest and most senior gathering of pharmacy professionals in the UK and Europe. The Great British summer is back, and come rain or shine, we’ve compiled some great discounts available on PDA Plus to make sure you’re never short of things to do. For something truly memorable, check out Virgin Experience Days and view over 2,000 thrilling days out available to you at 20% off*. Book excursions, theatre tickets and experiences all over the world with Onlineticketstore.co.uk. PDA members receive a 17% discount*. *Terms and conditions apply to all benefits. See website for details. The Cinema Society – Discounts vary between cinema venues. Please check when purchasing vouchers. Registration to The Cinema Society is required to access discount. PDA Plus is managed and run on behalf of PDA by Parliament Hill Ltd. 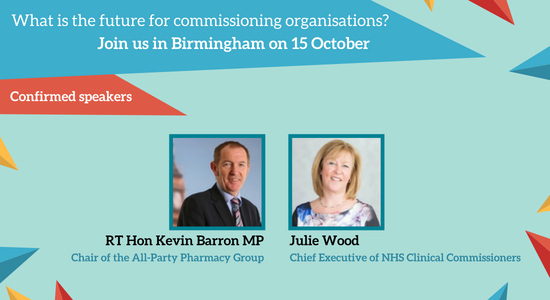 Event title: What is the future for commissioning organisations? We are inviting senior CCG and CSU medicines team leaders and deputies to this collaborative one-day event focused on formulating a workable and forward-thinking vision for pharmaceutical care in the evolving NHS. We can now reveal our confirmed speakers for the event. Expert speakers will cover Diagnosis and Monitoring including the use of FeNO, Management of Asthma – update on NICE Guidelines and a workshop on inhaler techniques. There will be case studies on all three areas and a focus on both guidelines and practice. Expert speakers will discuss What’s new in diabetes, Blood glucose monitoring, Primary Care MDT’s and Management of Prediabetes. There will be case studies on all four areas and a focus on both guidelines and practice. Expert speakers will cover Angina, Hypertension, Heart Failure and Hyperlipidaemia. There will case studies on all four areas and a focus on both guidelines and practice. Expert speakers will cover ED, Prostate disorders, Contraception and HRT. There will case studies on all four areas and a focus on both guidelines and practice. I'm really thankful for the help I received throughout the investigation.